​​Alex has over 17 years of competitive cycling (Road, CX, Track, and MTB) and running experience. He ran track and cross country in high school and college and began cycling in 2007 after graduating from the University of Maryland. He raced as part of a four-man team in Race Across America in 2008 on a fixed-geared bike and began competing in road, mountain, and cyclocross races. 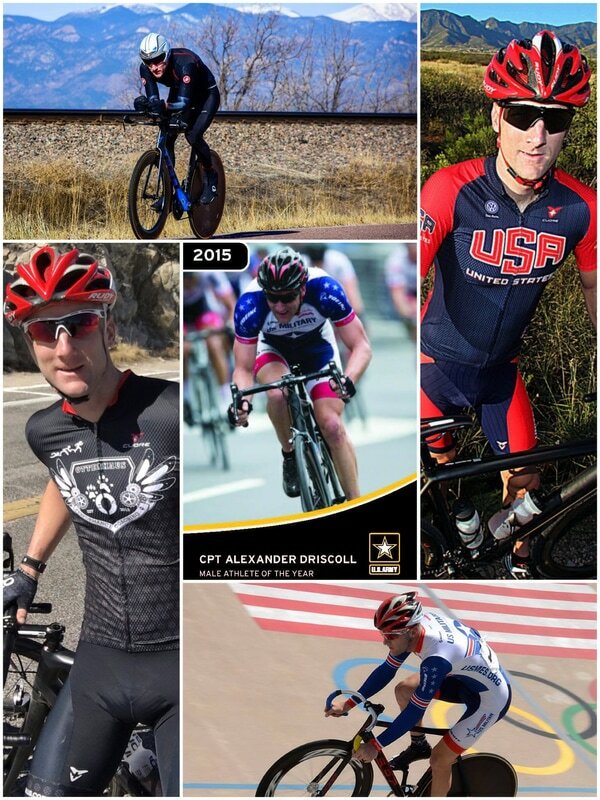 ​ In 2010, Alex joined the U.S. Army and commissioned as an Infantry Officer and has continued to excel at bike racing ever since. 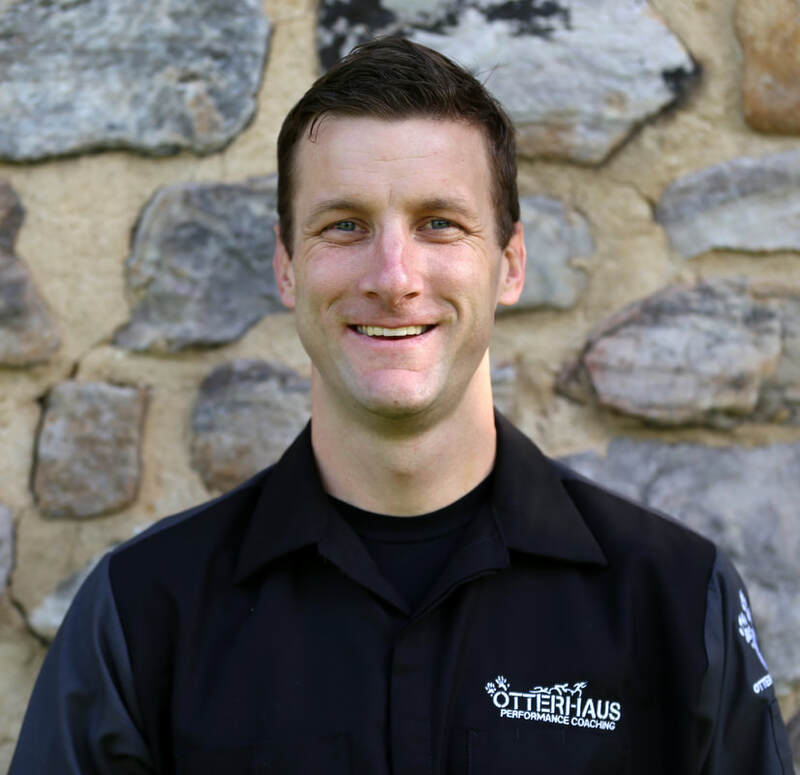 In 2015 he began working with Otterhaus as a client, and saw a breakout year where he earned several top regional finishes, his Category 1 upgrade, was selected to represent the United States as a member of the US Armed Forces Cycling Team for the World Military Games in South Korea, and was named the US Army Athlete of the Year. As a successful Army officer and father, he understands how to excel as a time constrained athlete and recognizes that maintaining a good work-life balance with endurance sports is one of the most important parts of individualized athlete plans. He is qualified to coach running and cycling (all disciplines) and looking forward to getting you on the right track with your fitness, racing and coaching needs.